The Dominican Republic featured as one of the best tourism destinations in the Caribbean has turned out to be a paradise for the American and Canadian retirees. A peaceful retired life is ensured supported by vital amenities and facilities, essential for survival within affordable means. The country is within a stone’s throw distance from the US; just a 2-hour flight from the East Coast of the US. The amazing coastlines, white sandy beaches, mind-blowing mountainous landscape and scenic locations, year-round sunshine and the hospitable nature of residents have favored tourism in the Dominican Republic. Now it is the retirees who are considering this country as their second home. Factually, it has been the trend of sun seekers (mainly the silver generation) from the North of America and Canada to spend winter months in the sunny destinations of Latin America. Compared to the growing retirement tourism in Costa Rica, Mexico, Cuba and Colombia, this country has also made a mark as one of the favored retirement tourism destinations. The Dominican Republic is showing record-breaking numbers in tourism growth since last couple of years and this year would be no different. About 6.8 million tourists stepped into this island last year, a 3.9% growth from the numbers recorded in 2016. According to Globenewswire, The Dominican Republic accounted for 21% of the entire Caribbean travel in 2017. The US has been the largest market with 2,073,963 million travelers followed by 837,000 travelers from Canada. The prime tourist destinations include Santo Domingo, the capital city witnessing over 680,000 tourist visits and Punta Cana that recorded more than 700,000 tourist visits in 2017. Puerto Plata, La Romana and Boca Chica are other places generating enough interest for retirement tourists. Why the Dominican Republic is favored by retirees? 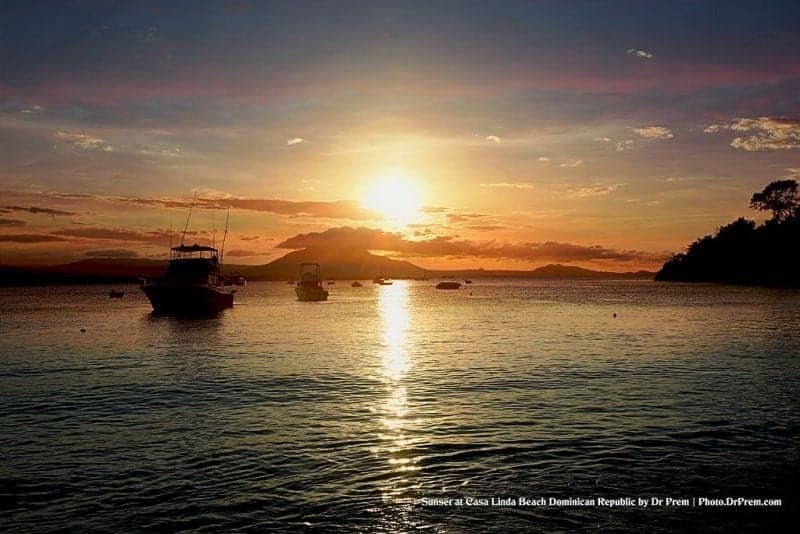 For people have a strong liking for island dwelling amidst an idyllic setting, Dominican Republic is a great choice. It is not only the beaches and sunshine, but ample activities and places of exploration add to the likings of tourists, especially the retired generation who prefer a calm and quiet life laced with interesting activities. It would be interesting to note that the capital city Santo Domingo is the oldest European inhabited settlement in the US. Naturally, residents of the US find a cultural similarity which fosters post-retirement living in this region. Retirement means limited access to earning. Again, the age is vulnerable to diseases. 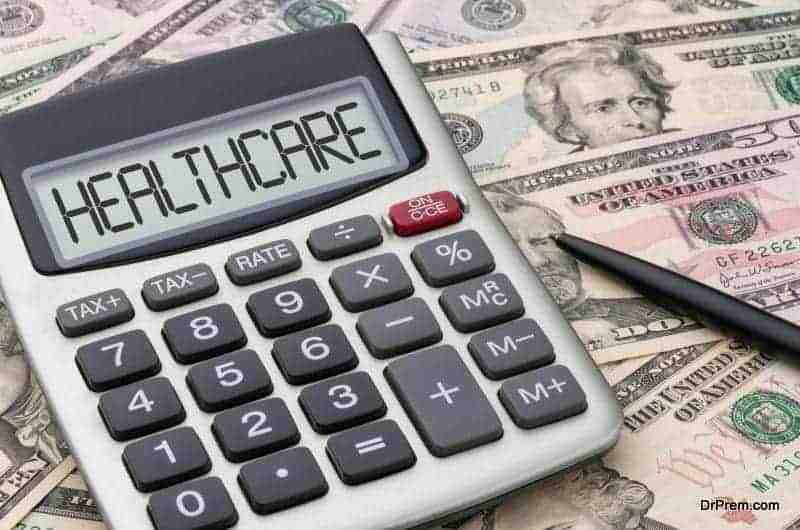 Healthcare cost even it is covered by insurance is a big burden to the retired generation making sustenance difficult in developed nations. Whereas, low-cost living standards and ideal climatic conditions favoring good health are encouraging retirees to choose this land as their second home. Different types of lifestyles prevailing in the most popular cities give the retirees a wide range of choices to make. Diving, sailing, snorkeling, golfing, windsurfing, hiking, bird watching, tennis and many other exciting activities keep the retired population engaged. Santo Domingo is famous for shopping malls and centers with the US, Latin American and European chain stores catering to the demands and requirements of the retired expat population. One can comfortably stay in the Dominican Republic with a monthly budget of $1200. With an extended budget of $2000, one can access other amenities like household help and more entertainment and lead a quality life. Some may prefer dwelling in the fast-paced urban city of Santo Domingo while some may prefer dropping the anchor along the coastal cities of Punta Cana, Puerto Plata and Samana. These are beach paradises housing a huge population of expat and retired tourists. 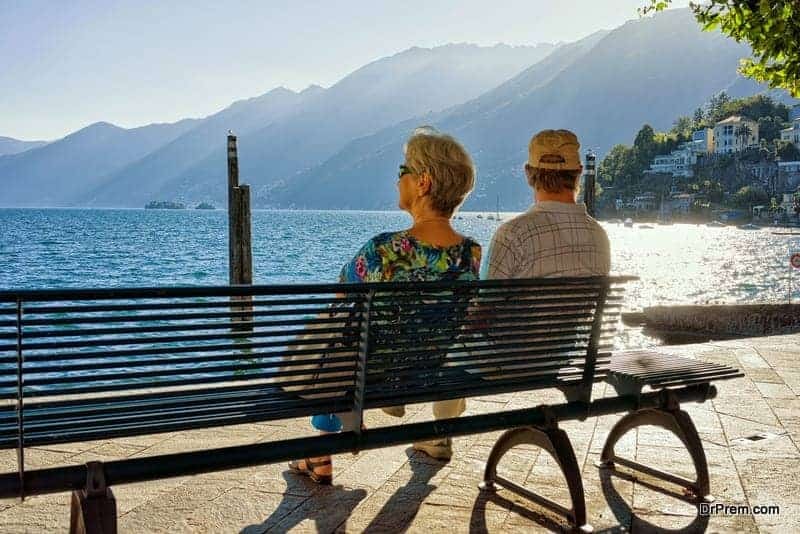 Much of the credit for rising retirement tourism goes to the government of this country who has released a special residential program for pensioners receiving a minimum $1500 per month. On approval of documents, the applicant can receive a permanent residency status immediately skipping the provisional 5-year residential visa. An additional $250 charge is applied per month for every dependent of the pensioner. Those who do not want permanent residency can enjoy hassle-free stay with a tourist card for a limited period. In case of overstay, a penalty is levied which is quite inexpensive. Retirees enjoy other tax benefits too. Only local income is taxable and the overseas pension and social security income is exempted from tax. Therefore, a retiree can enjoy the income benefits from his home country by staying in the Dominican Republic. Investing in a real-estate property can significantly lower monthly living costs. It is a reality. Property prices in the Dominican Republic are highly competitive compared to other Caribbean destinations. An apartment is available within $100, 000 or even less. The special Investor Program is also gaining popularity among the retirees where one can immediately obtain a permanent residency status by investing $200,000 in a business. The business can be self-owned and self-operated or it can be an investment in some other business. The government is committed to boosting the tourism industry. You can easily start a small tourism business by running a boutique hotel or any tourism-related business. For example, Residential Casa Linda located very near to Sosua Beach in the Dominican Republic is built on the unique “own and earn” concept. The owners from all over the world can own the private villas and stay for quite some time. When they are away, these villas are rented to holiday-makers assuring a continuous earning for the property owner. Such investment proposals are attracting American and Canadian travelers who are either retired or about to retire and are planning for a second home. Another example is the Aligio Apart Hotel of the Las Terrenas. Foreigners are allowed to buy resorts in this property and rent out to the tourists when they are not residing here. These resorts are available for purchase starting from $100,000 and up onwards. 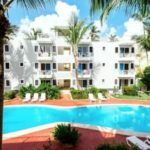 The amazing landscape surrounding the properties along with the facilities are lucrative enough for vacationers who would gladly put up here and enjoy a relaxing holiday. 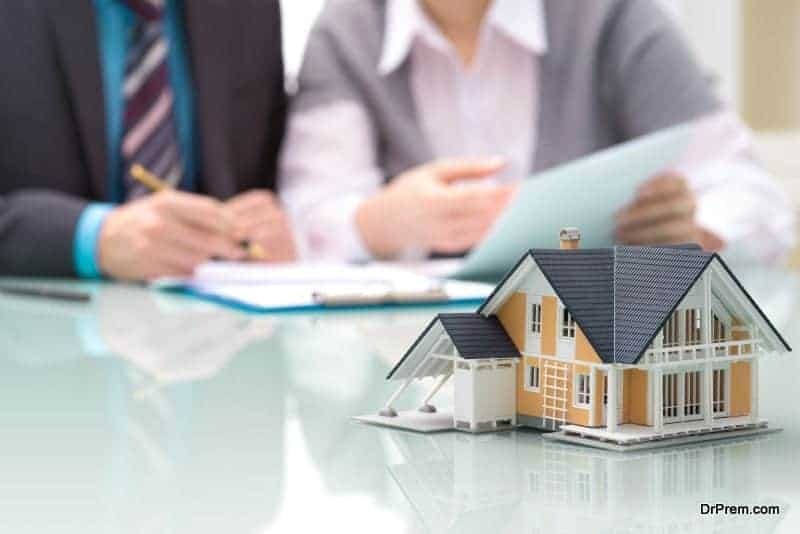 The efficient management takes good care of everything ensuring the return on investment to the property owners. Adequate healthcare support and nursing care become the essential requirement in post-retirement age. The Dominican Republic healthcare system is excellent that catered to the healthcare requirements of over 30,000 international tourists in 2016. The Dominican Republic ranks 15 among more than 30 countries in the Medical Tourism Index only to be surpassed by Costa Rica and Panama, the nearest neighbors. Overseas travelers head to private healthcare institutes where medical expenses are much lower than that of the US and Canada. Visa-free travel for the Americans and Canadians and improved air links are further facilitating medical tourism. Moreover, the weather is also conducive of recovery and medical tourists are not hesitating to step into this land to avail the combo benefits of holidaying and affordable medical treatments. Hospital General de la Plaza de la Salud HGPS International which receives annually 125,000 patients both domestic and international seeking specialized treatments. 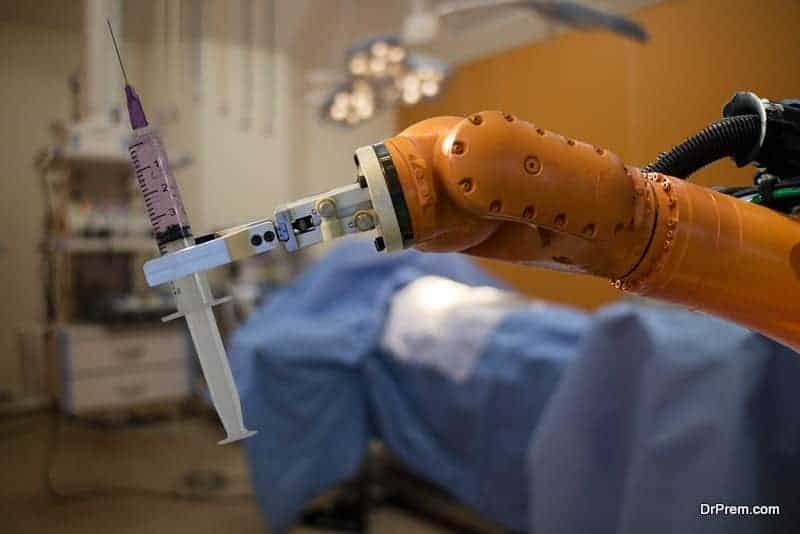 The Samadi Robotic Institute of HOMS located at the heart of the Dominican Republic housing the state-of-the-art Da Vinci robot is known to be the pioneer of robotic surgery in Central America performing high-precision complicated surgeries. Economic free-trade zones and a stable economy along with the availability of super class healthcare facilities at an incredibly low cost are swinging in favor of the retired generation. After all, a stress-free living without any encumbrance is what retirees look forward to.